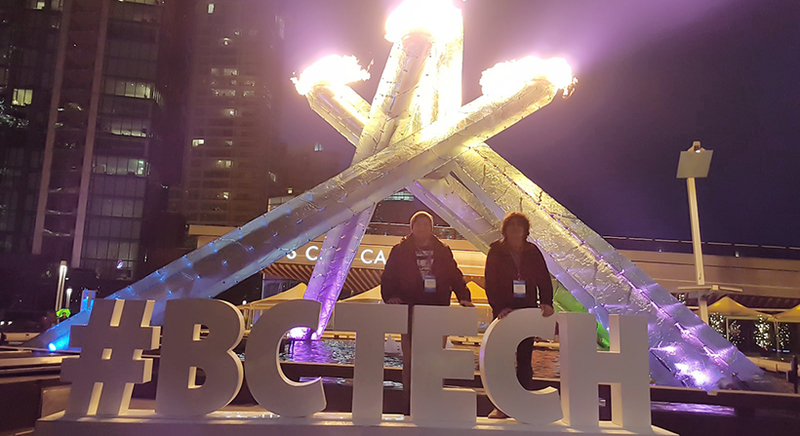 The #BCTECH Summit is the largest technology conference in British Columbia. 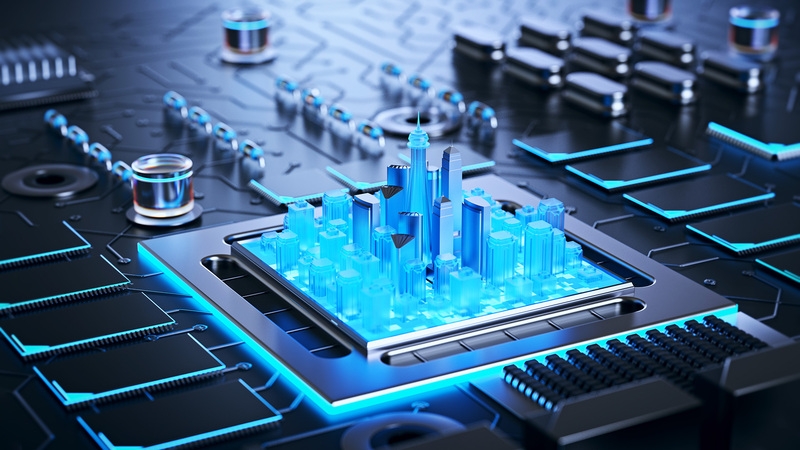 The annual two-day event showcases BC’s vibrant technology industry, bringing together tech entrepreneurs, anchor companies, business leaders from traditional industries, investors, government and post-secondary researchers and students. #BCTECH enables participants to establish new connections, nurture existing networks and exchange fresh ideas around innovation that drives business growth. 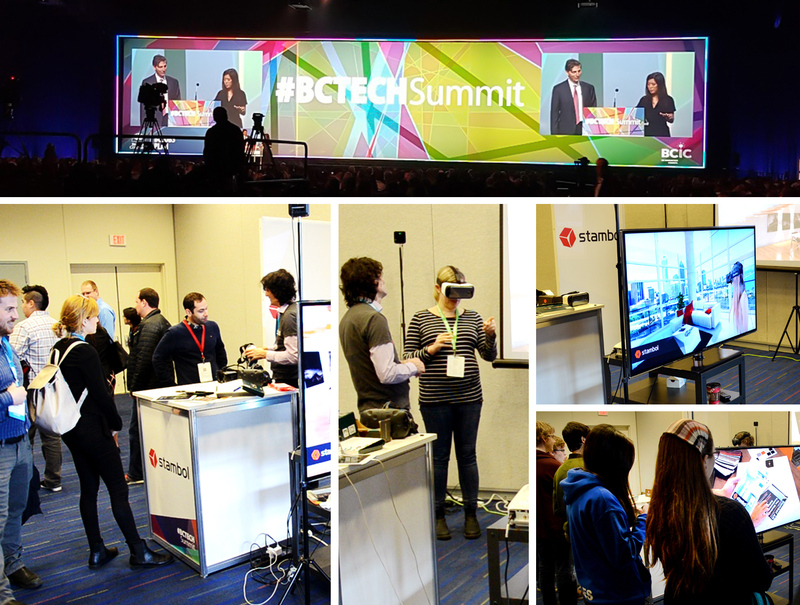 #BCTECH Summit placed Vancouver on the global tech stage once again at a critical time when both BC’s technology sector and VR & AR industry are growing rapidly. We showcased Stambol’s Virtual Reality and Augmented Reality solutions to over 5000 innovators as part of the Future Realities segment sponsored by Microsoft. From medical training to real estate visualizations, every industry was represented at the Summit. Professionals from different industries and youth had the opportunity to try our VR/AR – some of them for the very first time! Everyone was thrilled about the ways these technologies are utilized today and the possibilities that will unfold as they evolve. 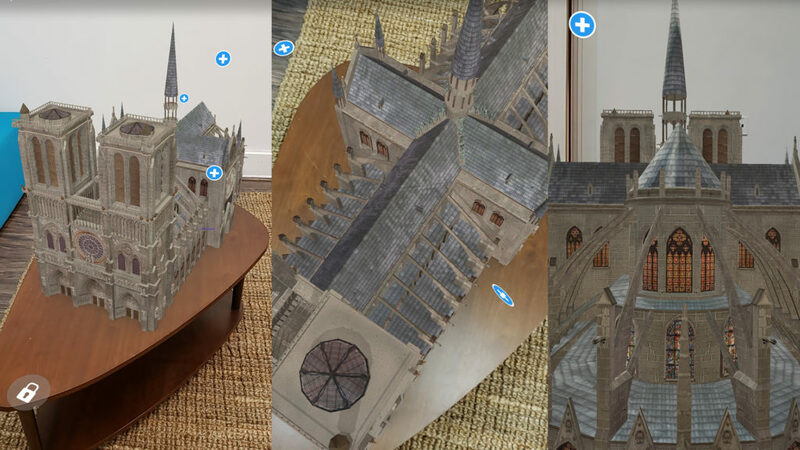 As Vancouver is moving towards the epicenter of the VR/AR revolution, so it was exciting to see the support for AR & VR development from the BC Government. 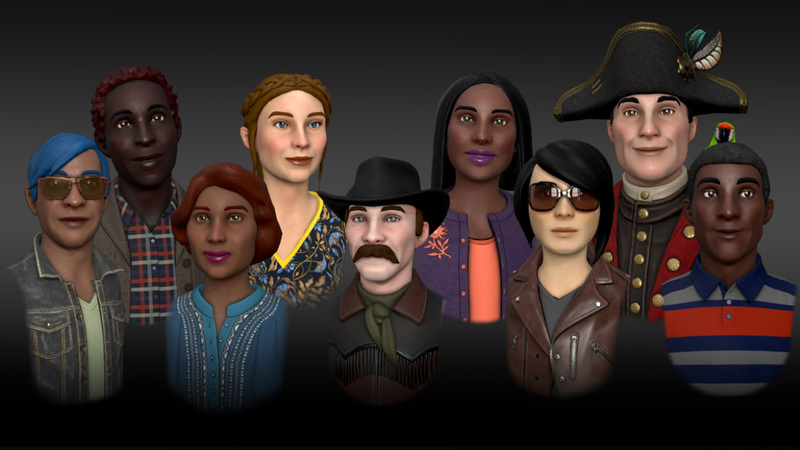 Recently, the BC Government announced that Interactive Digital Media Tax Credit (IMTDC) had been extended to include the use of Virtual Reality for entertainment and media products. 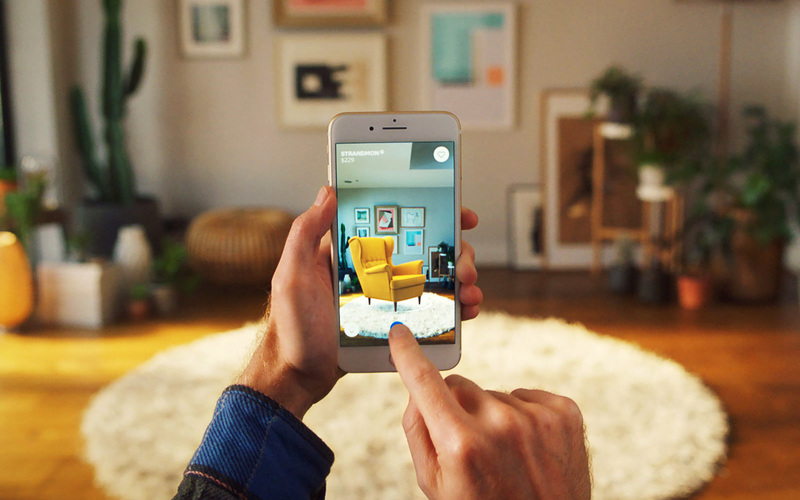 At the event, the Government announced plans to further expand the IDMTC eligibility for Augmented Reality and Virtual Reality to include applications in business and other industries. 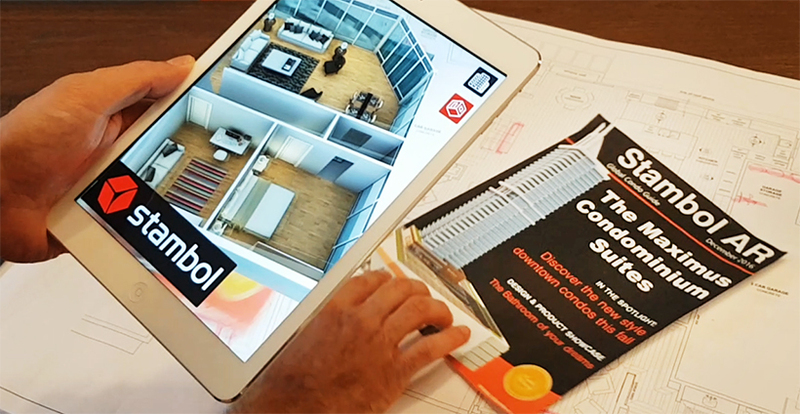 Stambol Augmented Reality application for a floor plan in a future condo.